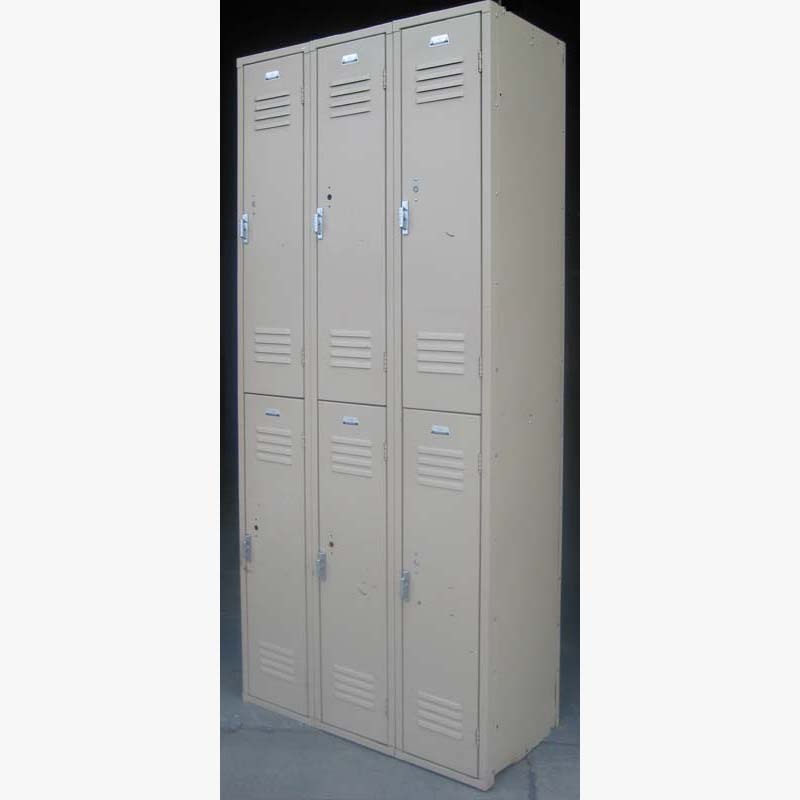 These Cheap Metal Lockers are available on www.buyusedlockers.com where they have a huge selection to choose from if we need additional supplies. 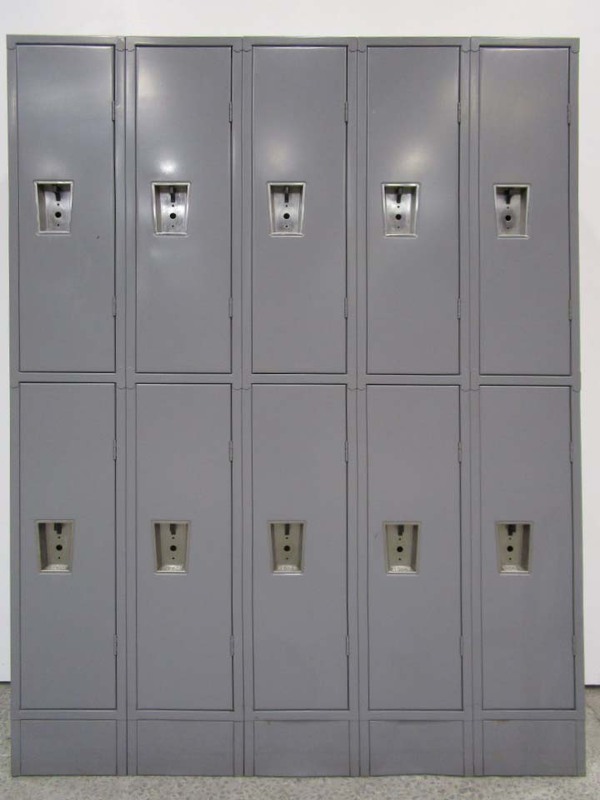 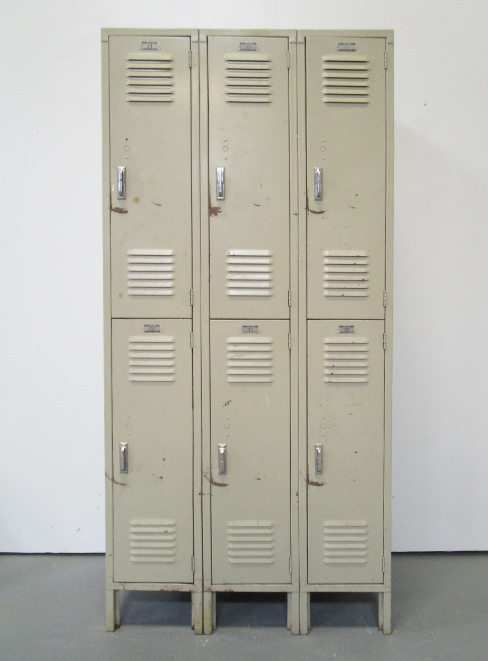 These cheap metal lockers show very minimal signs of wear, making them a low-cost storage investment for years of low-maintenance service. 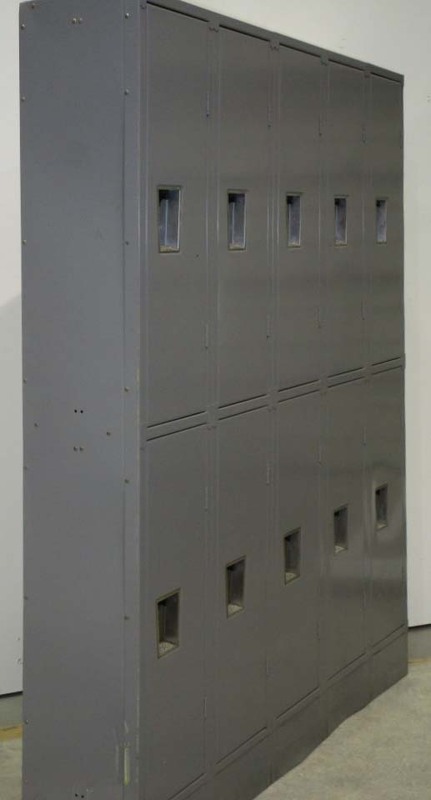 This space-saving double tier locker style includes top and bottom compartments for doubling storage potential or servicing two users at one time. 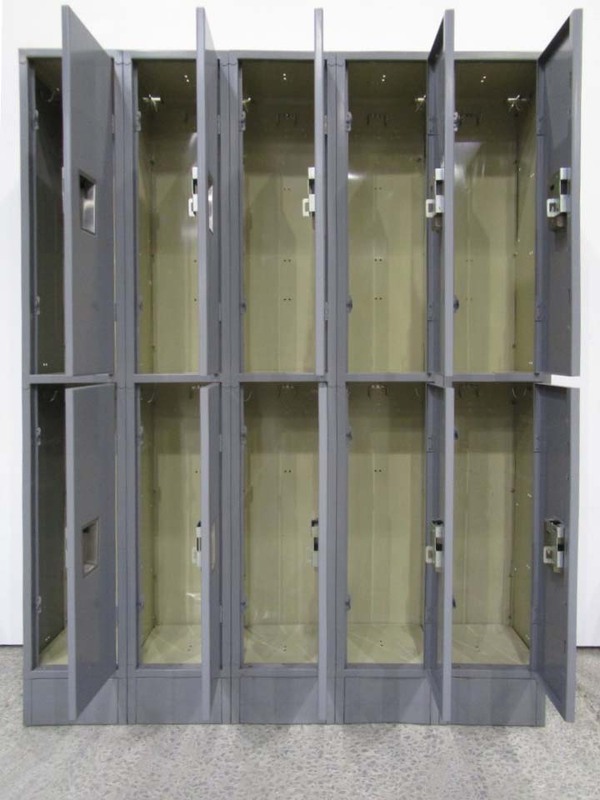 The doors are equipped with modern, stainless steel recessed handles that accept a variety of lock types, including combination locks, padlocks, electronic and more.